If you are from Vietnam then please note that that Thai Embassy in in Phnom Penh and also the Thai Embassy in Laos and the Thai Embassy in Savannakhet will no longer issue a visa for you. 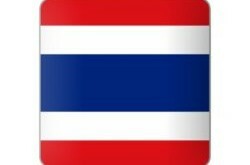 You need to apply for a Thai visa as the Thai Embassy in Vietnam. These rules are still in effect (June 2014). Also note that the visa on arrival for Vietnamese has changed. 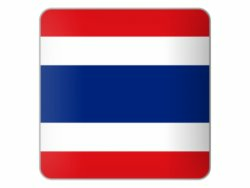 You are now only allowed to enter Thailand 4 times with your visa on arrival before they will stop you and ask for a proper visa. This is viewed as 4 consecutive runs. The visa runs at the border change alot so keep up to date with visa changes.